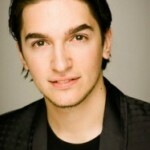 A pro poker player from France Eliot Hirn has won the main event of the 888Live Austria, hosted at Innsbruck Casino. Hirn topped a field size of 127 players and took down the first prize of €8,610. Italy’s Ivan Mairhofer becomes the runner up of the $400 buy-in game and got his share of amount €8,740. Michael Hill of Austria, Matthias Fahrion of Germany and Marian-Ionut Farcas of Romania were the third, fourth and fifth position holders with the amount won €6,700,€3,510 and €2,530. Whereas the sixth, seventh and eights positions goes to players Zeynal Danisman of Austria who collected €2,150,Hector Caldero Urbina of Spain, who took home €1,780 and Andrea Di Fusco of Italy who got his share €1,440. Another Frenchman Antony Mezzarobba was at 9th spot with amount won €1,150, and Alec Torelli of United States (10th, €990). Dominik Nitsche of Germany got busted at 36th place and said that after losing at Aussie Million so quickly, I thought that I should spend some time at home without doing anything and now I’m here at the 888Live Main event. It is very nice to play poker here in a great atmosphere. People here are great and very friendly. The final hand took place in between Hirn and Mairhofer’s. 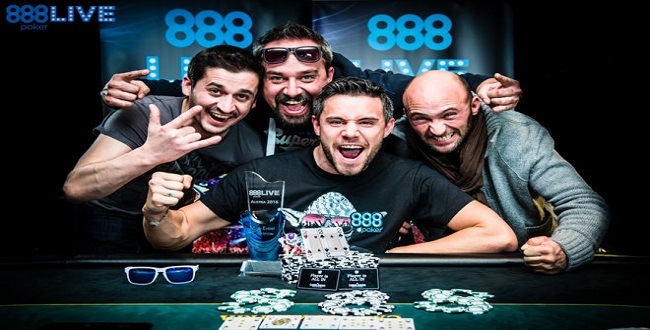 This was the first 888Live main event took place at Innsbruck Casino, Austria and was a bit success. Players from all across the world i.e. USA, UK, Germany, Italy, France and other European countries participated to the tournaments and check their luck out.